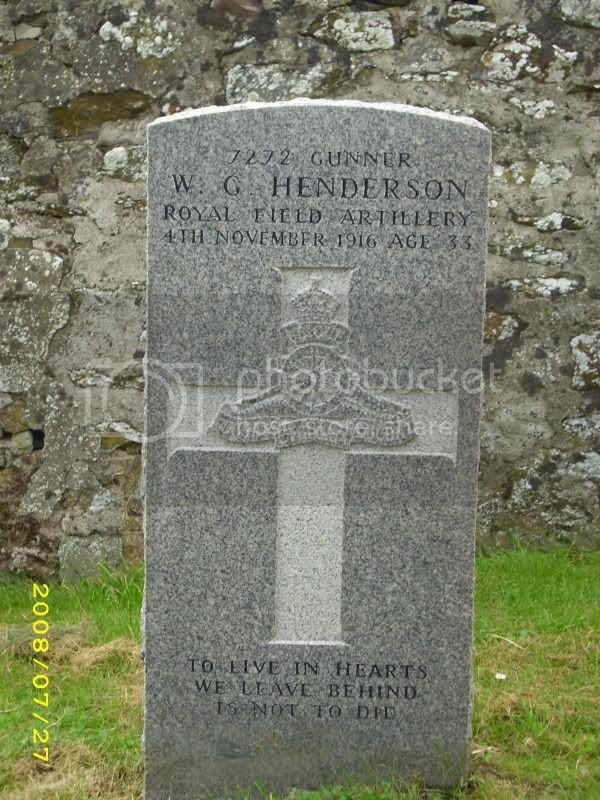 Additional Information: Son of the late Mr and Mrs Henderson of "Crossroads", Lumphanan, Aberdeen; husband of Catherine Henderson of Forglen Kennels, Turriff, Aberdeenshire. The War Book of Turriff & 12 Miles Round : Page 342 Occ : Gamekeeper. Forglen MI 84.